October may be Breast Cancer Awareness Month but it's also an excellent time to discuss other women's health issues, like skin care, stress management, and wellness. That's why I was really excited when I received a sample of the best in women's health from Babbleboxx. Today I'm sharing a roundup of some of the best smart women's health products that you can use to enhance your health and life in every way. My biggest challenge is stress management. I use the fitness tracker on my phone to keep track of my water intake and how many steps I take throughout the day. The app I use has a stress tracked but I am totally sure it is not accurate. That's why I was super excited to learn about and try Spire, a wearable wellness tracker and stress management tool that helps increase mindfulness and productivity by tracking your breathing patterns, reflecting your state of mind. 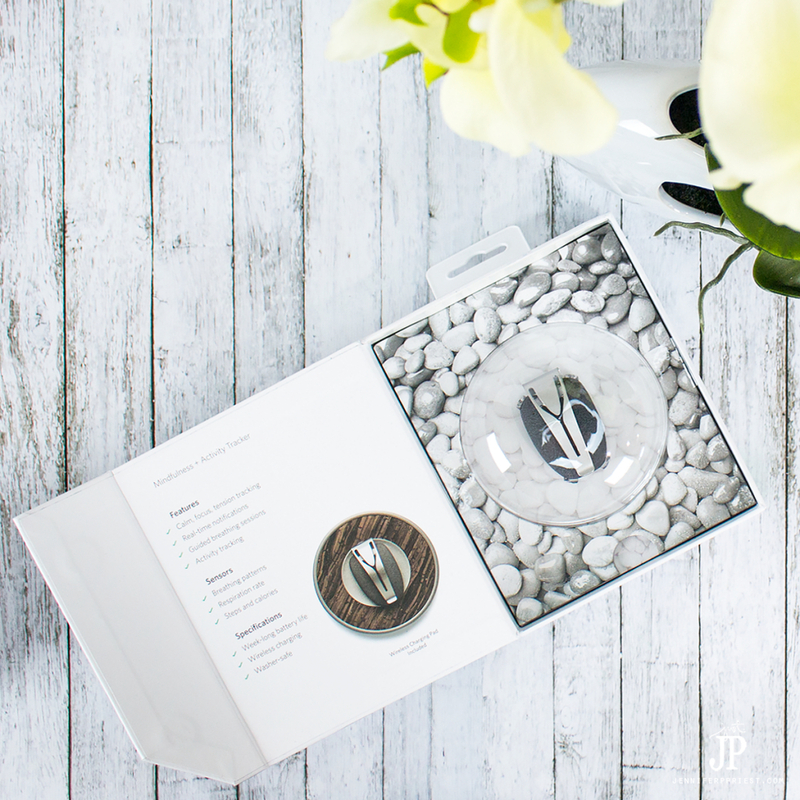 Studies show that slow, deep, and consistent breathing can lower blood pressure, reduce stress, and increase the flow of endorphins in the blood streams – Spire works to help you control your breathing, thus enriching your life and giving you more control over the your mind, stress level, and well-being. 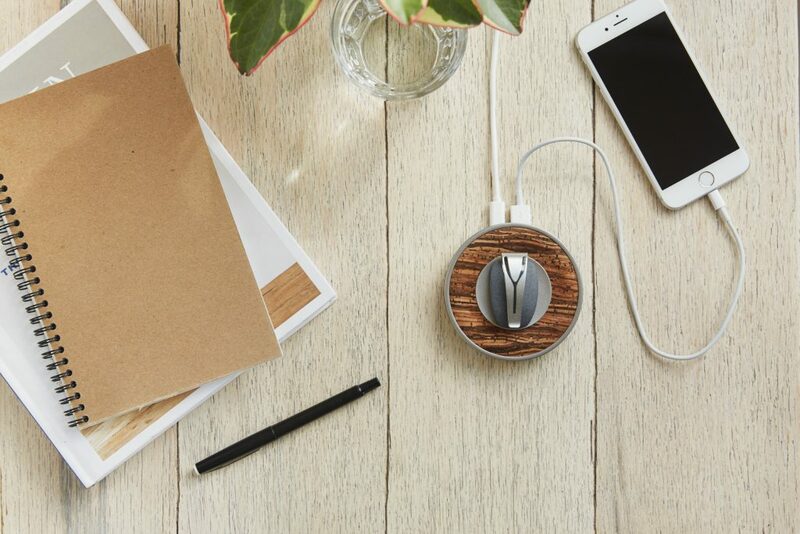 Charge Spire on a stylish cork and metal charging pad, connecting with your smart phone via an app (available for both Android and iOS). Spire makes mindfulness more attainable by alerting users in-the-moment and suggesting breathing exercises and meditations to lead to a more mindful behavior change be it a calmer and focused state or even becoming more active. Spire's app recommends activity levels based on the characteristics you input such as birthdate and weight. For me, it recommends 62 minutes of activity or 6000 steps per day. While wearing, the Spire PLATFORM will learn to anticipate stressful events before they are likely to happen and alert users with actionable insights on how to prepare and experience more calm in their life. For example, Spire will alert me when I have spent more than 50 minutes with little activity – then I can get up and move around, reducing strain on my body while sitting at my desk and helping me to be more active. A break is also a great stress reliever. Get Spire now with an exclusive discount! Receive $10 off when you purchase Spire at the following link (discount is applied at checkout: Get Spire now. DERMA E started in a local health food store in Southern California. through a belief that skin care and health can be visibily improved through the right combination of potent vitamins, wholesome nutrients and good, clean hydration. Firming DMAE Eye Lift is a multi-action eye cream that helps to revive and smooth the look of your delicate eye area. Widely-acclaimed DMAE helps to visibly improve the appearance of skin’s firmness for a more lifted look. Wrinkle-fighting peptides including Instalift® Goji Berry help to smooth the look of fine lines and wrinkles for younger-looking eyes. 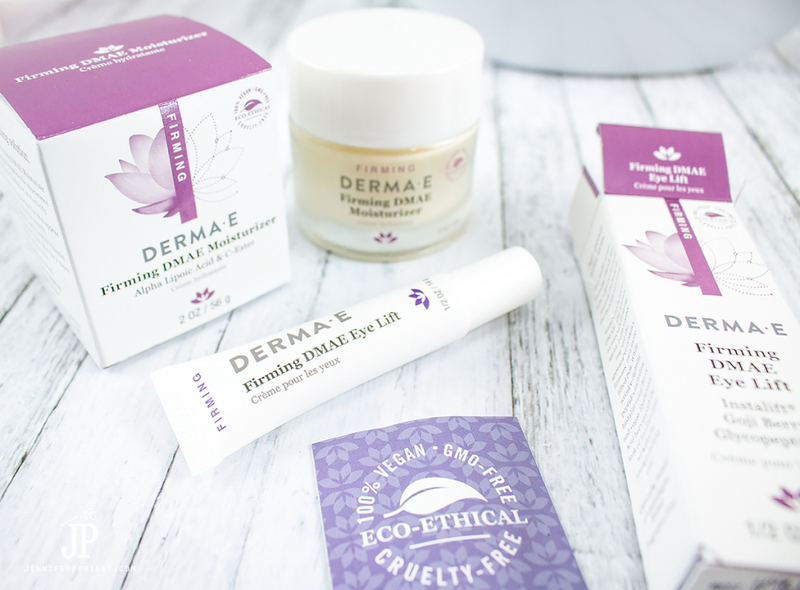 What we loved most about DERMA E is that the products are vegan and smell amazing! 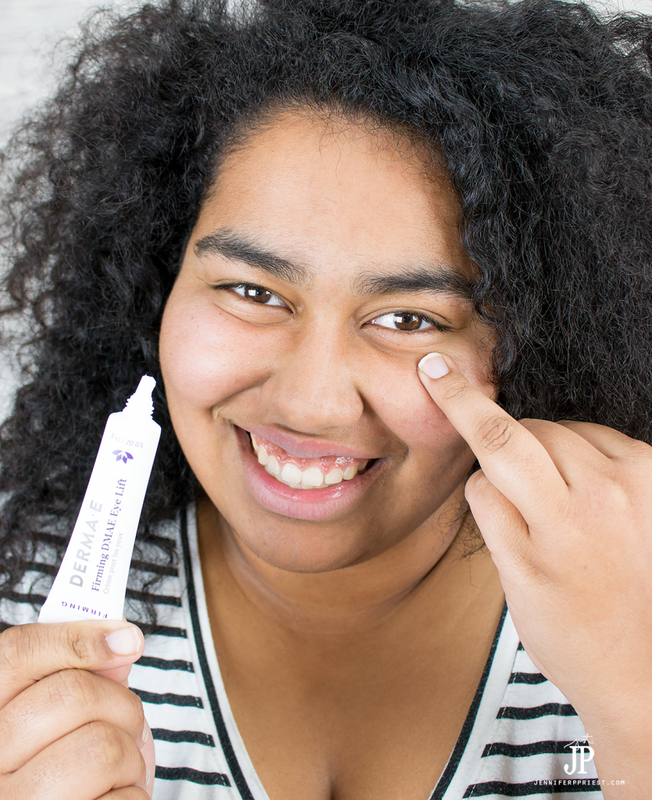 To use Firming DMAE Eye Lift, apply a pearl-sized amount to your ring finger and gently pat around your entire eye area, even under makeup. With continued use, this pro-collagen and proelastin blend leaves the delicate eye area firmer, smoother and younger-looking. Nutrient-rich Firming DMAE Moisturizer is clinically proven to improve the appearance of skin’s firmness, hydration and elasticity. Widely-acclaimed DMAE helps skin to appear visibly firmer, smoother and lifted. Antioxidant-rich Alpha Lipoic Acid and Vitamin CEster nourish your skin for a more revitalized appearance. 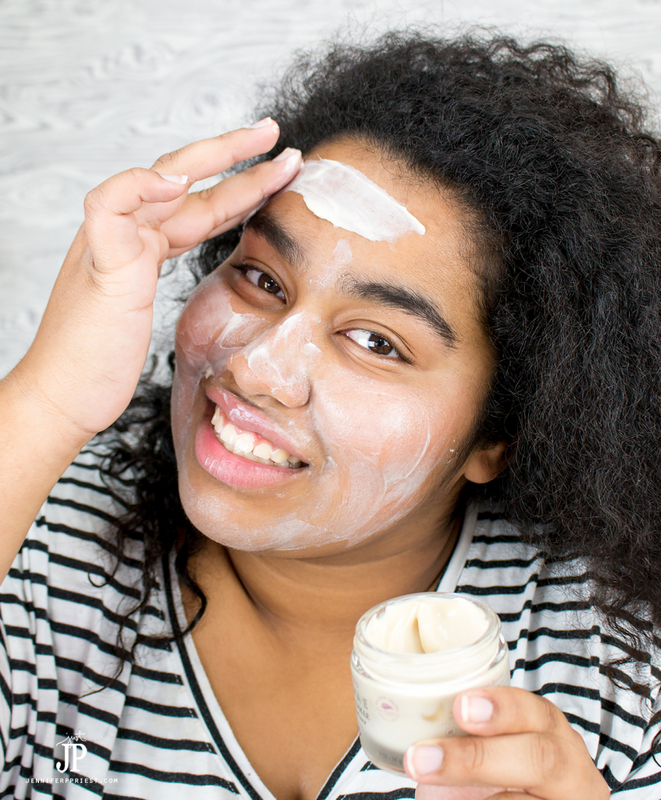 To use, apply a rich layer of Firming DMAE Moisturizer onto a clean face and neck in the morning and evening, under makeup. As I am getting older, my hair is thinning out and becoming flatter. 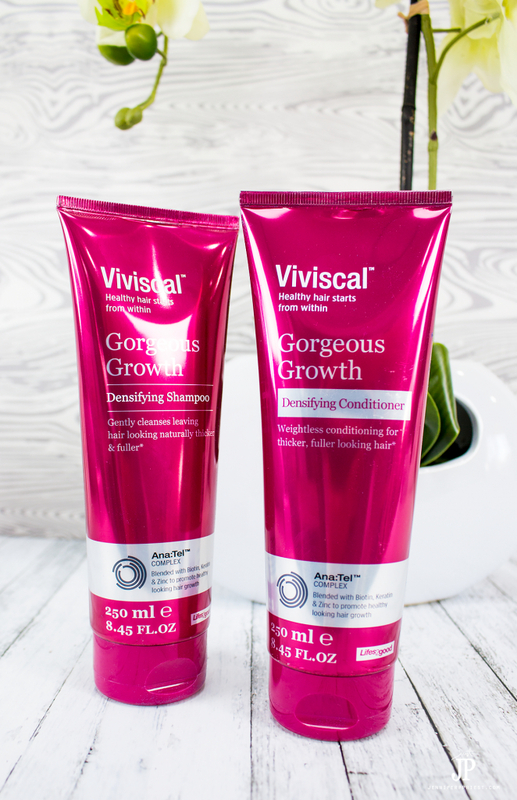 I was super excited to try Viviscal Gorgeous Growth Densifying Shampoo and Conditioner. Hair health is a challenge for women that we just don't talk about but many women face thinning hair as they grow older. Both of my grandmothers tried to mask their thinning hair. 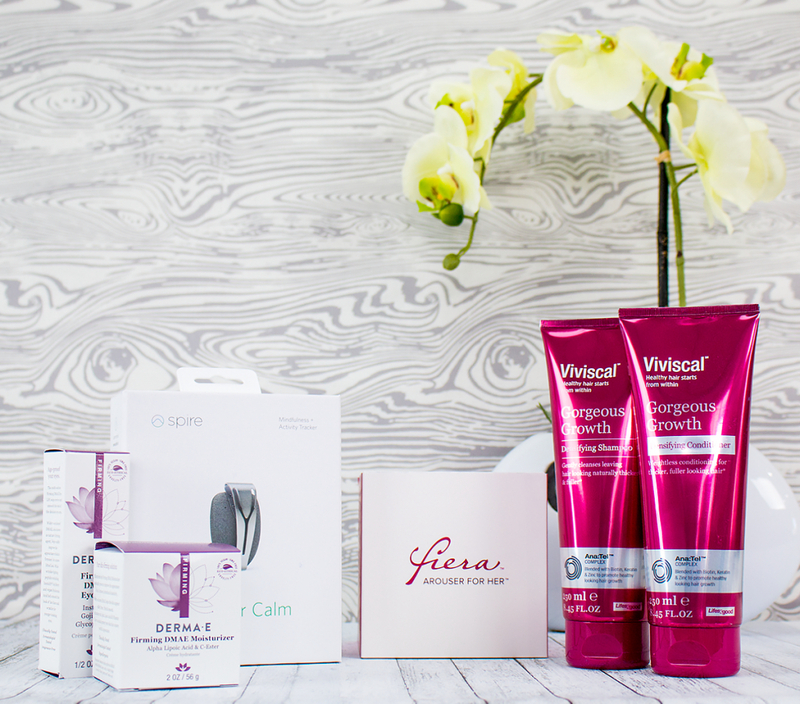 Luckily, we now have products like this to help us look and feel our best with healthy, full hair. Viviscal Gorgeous Growth Densifying Shampoo is scientifically formulated with Ana:Tel™, a proprietary complex blended with Biotin, Keratin and Zinc to promote healthy looking hair growth to gently cleanse, leaving hair looking fuller, thicker and healthier instantly, 100% drug free. To use, apply shampoo to wet hair and massage into the scalp. Rinse well and repeat if necessary. Follow with Viviscal Gorgeous Growth Den­sifying Conditioner for lightweight conditioning and control. Viviscal Gorgeous Growth Densifying Conditioner contains the proprietary Ana:Tel™ complex blended with Biotin, Keratin and Zinc to nourish hair from the outside and promote the appearance of healthy looking hair growth, 100% drug free. The lightweight formula moisturizes and conditions hair leaving it looking naturally thicker, fuller and gorgeous. To use, apply a generous amount to your hair after cleansing with Viviscal Gorgeous Growth Densifying Shampoo. Massage gently from the roots to the ends and leave in for two minutes to let the conditioning ingredients work. Rinse thoroughly. Which of these products are you eager to try? I'd love to hear more in the comments. And be sure to check out the exclusive discounts offered too. Such amazing products. I want a spire! Going to check it out.